Foreigners are increasingly discovering the holiday property market of Mallorca’s little sister. 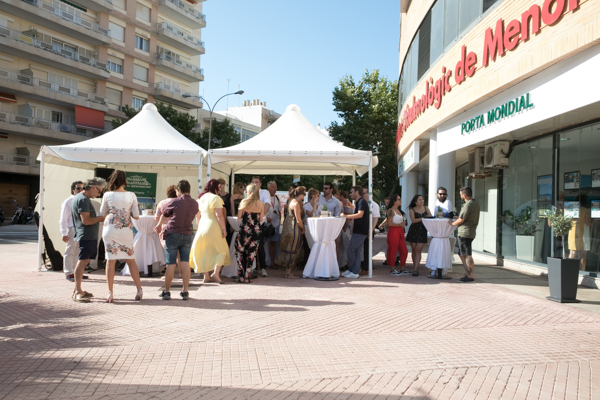 On the 30.07.2018 Porta Mondial officially opened its newest real estate shop in the island’s capital. 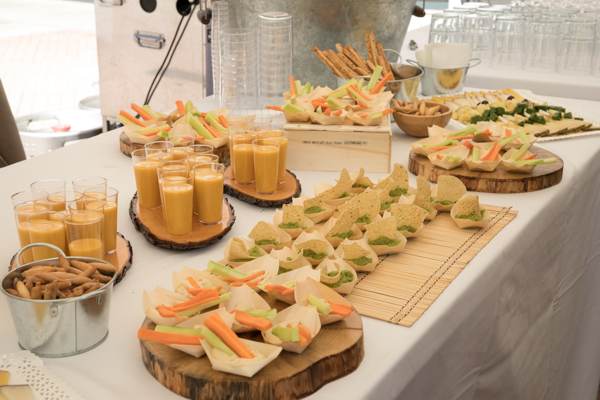 Accompanied by fingerfood and live music from the well-known local band Paolo and the Peas around 100 guests celebrated at the Avenida Fort de L’Eau 175 in the centre of Mahón until the evening hours. Porta Mondial sales manager Spain, Thorsten Kaiser (left) and Porta Mallorquina managing director Ralf Spielvogel (2nd from left) congratulated office manager Ramon Fritz Navarro and his team on the successful opening of the first real estate shop in Menorca. 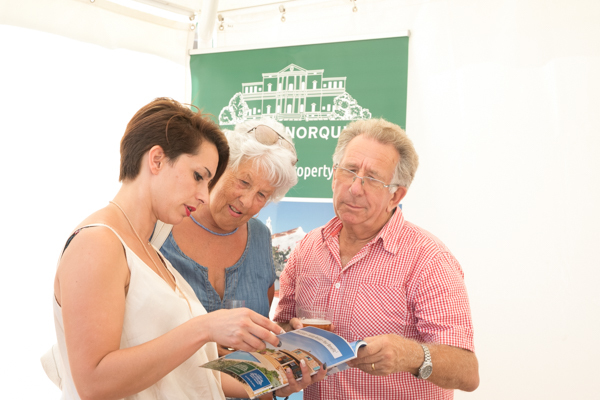 „Our real estate shop is located on the roundabout which leads to the old town and the harbour. Customers can park conveniently and there are lots of shops, banks, bars and restaurants in the neighbourhood“. The proximity to the airport was another advantage for opening the first real estate shop here. Ramon Fritz Navarro grew up in Menorca and knows the Balearic island intimately. 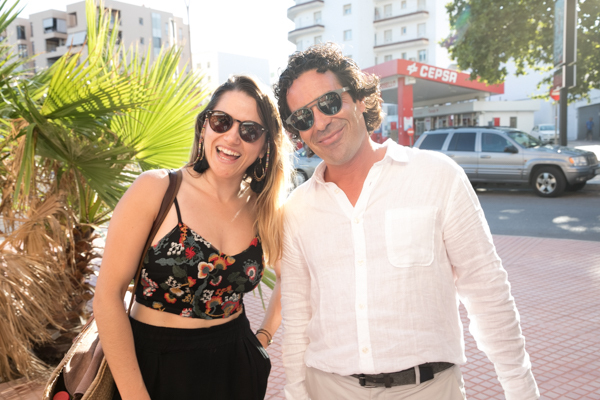 Porta Mondial has been marketing holiday properties here since 2016, and at the end of 2017 Ramon and his sister Sara took over the sales area and now manage the real estate shop in Mahón. You can find even more beautiful photos on Facebook. Before moving into the real estate business they worked in tourism, an industry where their parents have made a name for themselves. Their mother was involved in the touristic development of Ciutadella and their father was the first official hiking guide in Menorca. His passion for the mountains was handed down to his son who prefers to spend his spare time on the untouched high ground of Menorca. „Our family is very famous on the island. 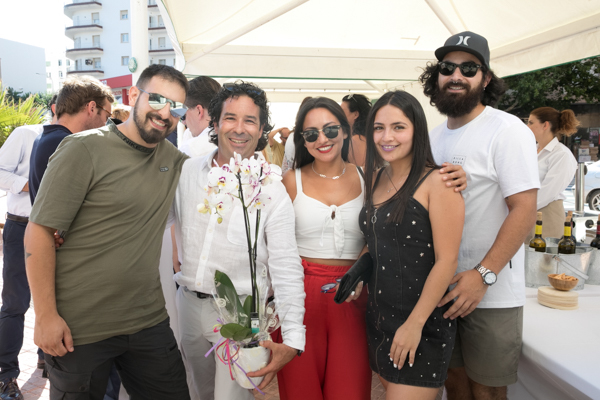 My sister and I speak six languages so we can serve clients from all over Europe in their own language, an advantage much appreciated by the Menorcan owners,“ explains Ramon. 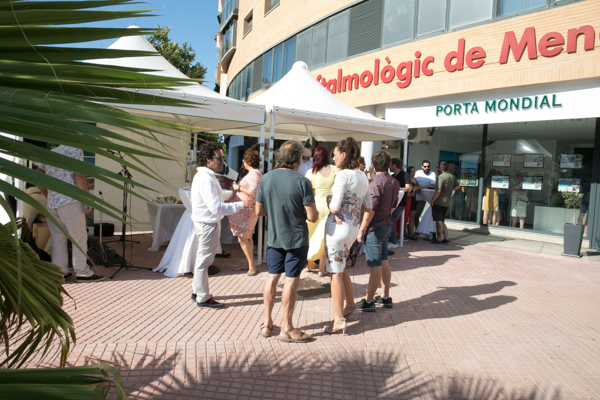 For the last two years, Menorca’s property sales have been continually rising with around 1,900 properties sold in 2017 according to Ministereo de Fomento. This is an increase of 20% compared with the previous year. 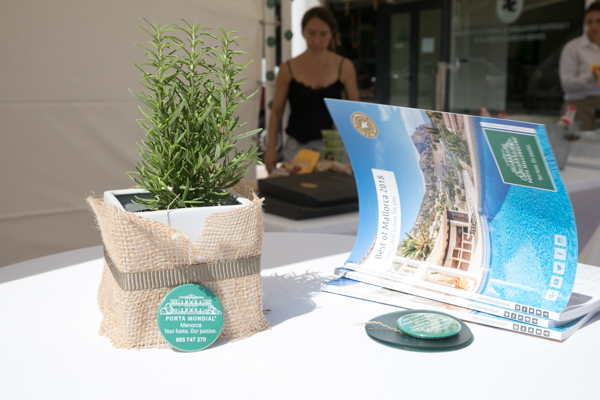 With strict building regulations the island government wants to preserve the authenticity of the island thus ensuring the value of the holiday real estate, a quarter of which is concentrated in each of the regions Mahón and Ciutadella . Menorca is a classical seasonal market – those who buy here usually spend the summer months on the island. The price-performance ratio is unbeatable compared to its sister islands. summarises Ramon concerning the price situation for holiday properties in Menorca. , smiles the real estate expert. 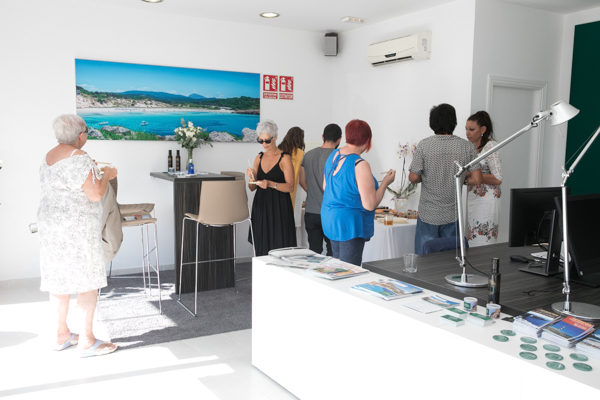 For this reason within the further expansion plans a second real estate shop in Ciutadella is planned in order to be able to offer the same on-site service to customers in the north, as is currently the case in the south of Menorca.